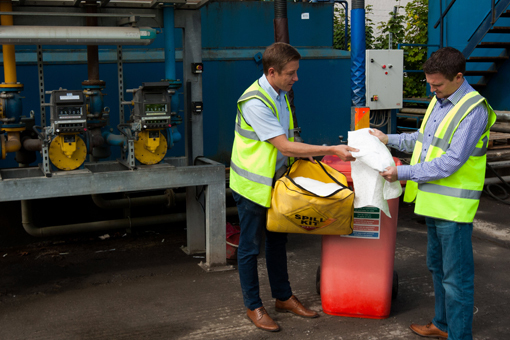 We frequently advise customers on the most suitable equipment to store and dispense lubricants and fuels to help them avoid harmful spillages, minimise wastage and satisfy the latest legislation. Our full and comprehensive range of liquid storage and dispensing equipment, all of which meets oil storage guidelines. 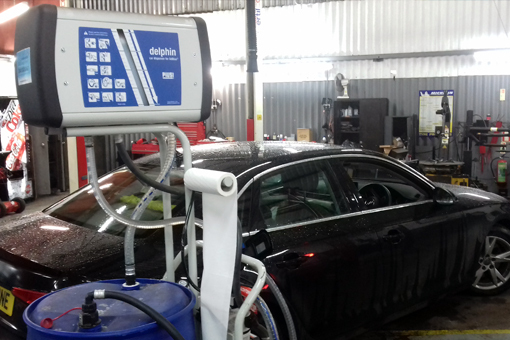 Southern Lubricants and our AdBlue supply partner have created a solution that cuts waste, spills and ongoing costs.